Chicago is the home of the modern skyscraper and the Air & Water package gets you up close and personal from high and low. This packaged ticket offers the unique views of all Chicago's famous landmarks, shoreline, & riverfront. 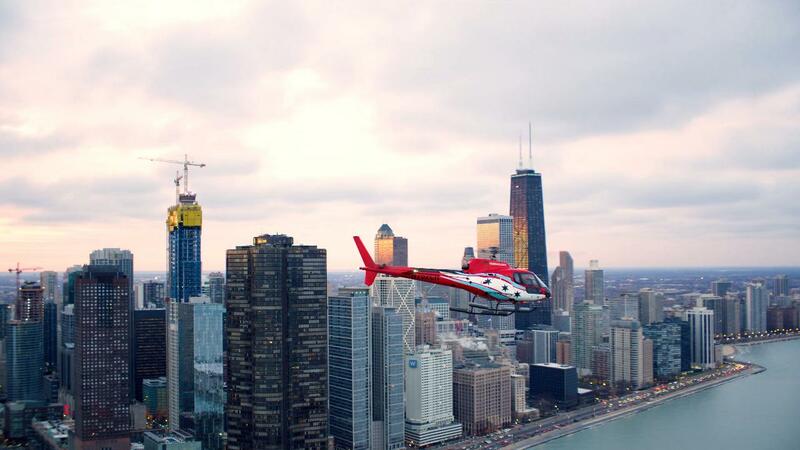 Explore Chicago and immerse yourself in its rich history, architecture, and world-renowned skyline!